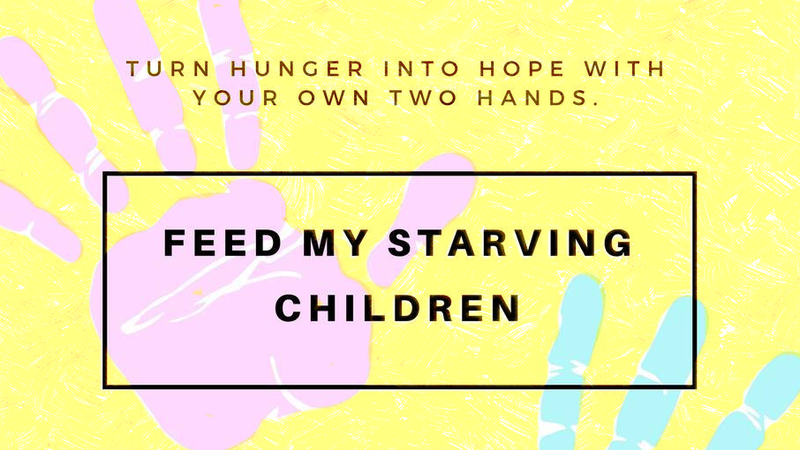 Join us as we volunteer at Feed My Starving Children, a Christian non-profit that provides nutritionally complete meals specifically formulated for undernourished children. Invite your family and friends! The minimum age for volunteering is 5 years old. For safety reasons, children under the age of 5 will not be able to participate. We have limited slots available. We will also have lunch at McDonald's following our packing session after 1:30pm. The closest location is 3045 Holiday Ln, Eagan, MN 55121. Mother's Day: "What Women Want"